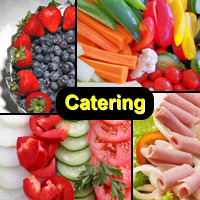 We are more than happy to cater your next event! Orders must be submitted a minimum of 5 business days in advance of your event. Request forms must be completed properly and include a funding source. 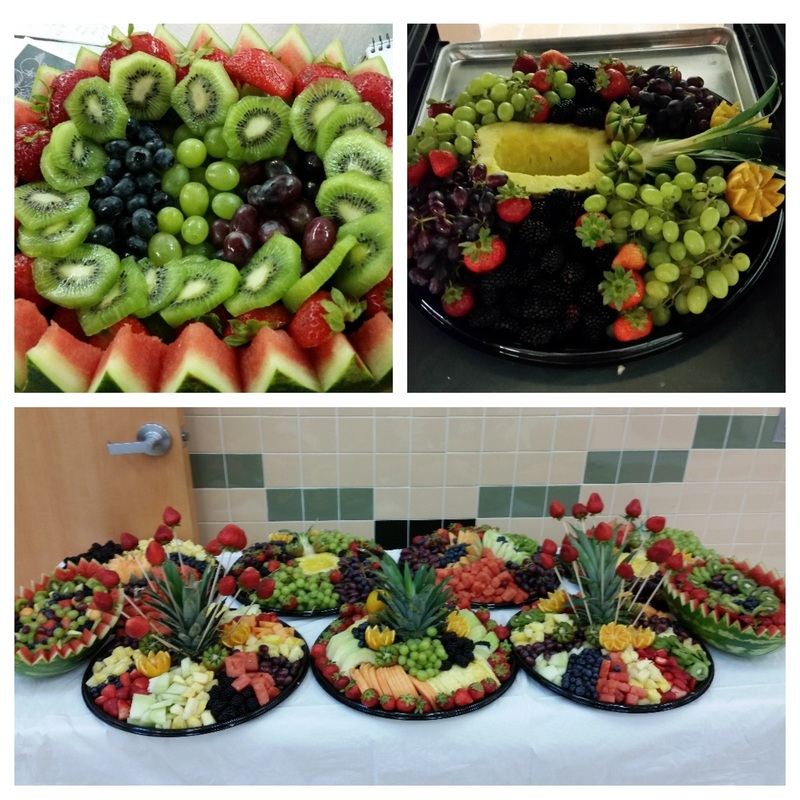 Requests can be emailed to the program office at cateringCNP@rgccisd.org or faxed to 716-6794. Please call to confirm request was received. As a courtesy, cancellations must be done a minimum of two days in advance. Same day cancellations will result in additional fees. For further information, please contact the program office at 716-6792. Thank you for your business!